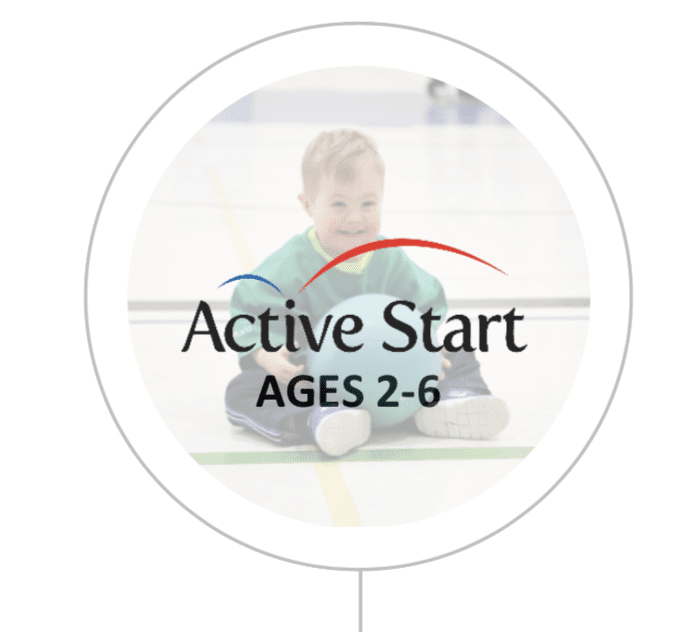 The Active Start guide introduces physical literacy and fundamental movement skills (Kicking, running, throwing, balance, etc.) through structured and unstructured play. Your youngest/lower functioning students will benefit from play-based activities that teach basic skills. 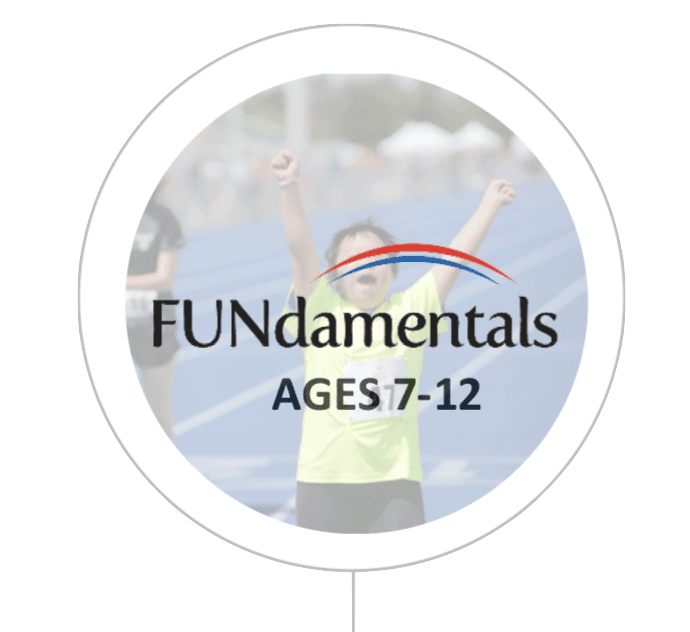 The FUNdamentals program guide provides a platform for building sport specifics skills in a non-competitive environment. It incorporates learning about sport-specific skills without introducing the dynamics of how the works in a competitive environment. The focus is still on fun and inclusion. 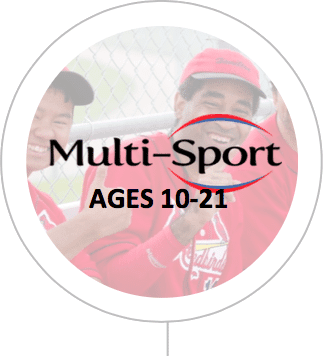 The Youth Multi-Sport guide breaks down each sport into 9 weeks of lesson plans working from an introduction to each sport to a complete game setting. This guide acts as a great lead-in to our Secondary & Intermediate programs for educators looking to prepare students for competition opportunities. Unified Physical Education (UPE) is a pilot program currently being run at both the elementary and secondary levels. Unified Physical Education is a credited phys-ed class involving students with and without a disability, that participate together to reach their full potential through athletics, games, leadership and teamwork. The purpose of this course is not to promote 'tokenism' or to see 'hand holding' but to see each individual reach their potential. This is not meant to further entrench ideas of education segregation between students with Intellectual Disabilities and students without Intellectual Disabilities but rather to dispel the notion that that is necessary. 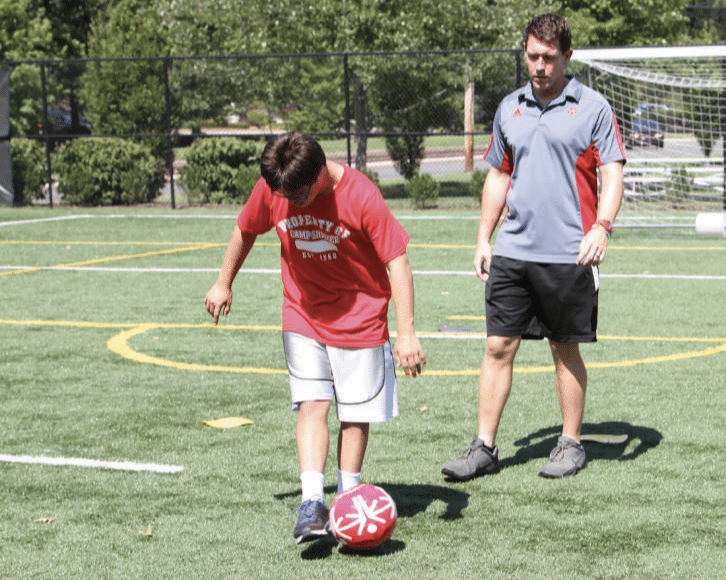 Unified Physical Education will be a HUGE step forward for your school. UPE will promote not only an inclusive environment around physical activity and sport but a broader inclusive culture that permeates the hallways and classrooms as well. Please let us know if you are interested in learning more! Attention all PLF4M and equivalent teachers! If you are interested in getting your class involved in Special Olympics Ontario School Championships, we have created a project that your students can take on in small groups, or as a class. The project ranges from hosting an event from beginning preparation, execution and conclusion of a school qualifier, or your class can choose to volunteer and help run the day of event. If you are interested in getting involved, please don’t hesitate to contact us! 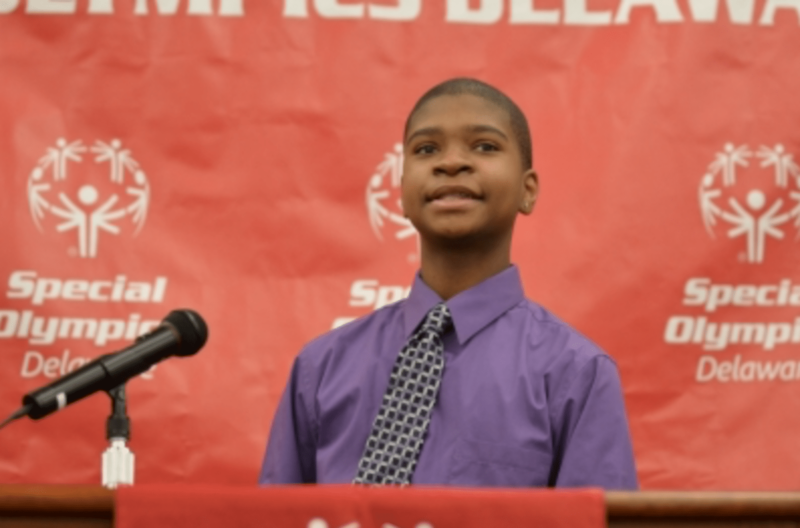 Special Olympics Ontario offers programs at every level of education. Each of our events and programs requires one very important ingredient - ENGAGEMENT! 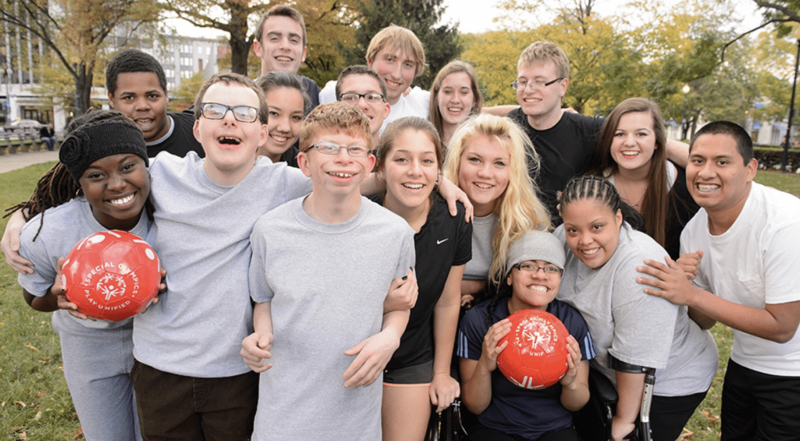 The Special Olympics movement is fueled by volunteerism and our PLF4M Course Project helps to facilitate a purposeful and meaningful engagement project for your students. Your class can host an Elementary School Sports Festival, which would entail inviting local elementary schools and running activities focused on unstructured play and fundamental movement skills. Your class could also choose to host a Secondary School Qualifier, which would entail providing a competitive experience for other local high school teams and athletes. These qualifiers will advance teams to the SOO 2019 Invitational Youth Games! If your school is interested in hosting an elementary or secondary program, we have hosting guides that will help foster a great event! With the support of Special Olympics Ontario, we welcome you to show off your school and spirit by hosting one of our events. This is a great opportunity for a leadership or phys-ed class, or for a group of students in your school to get involved.